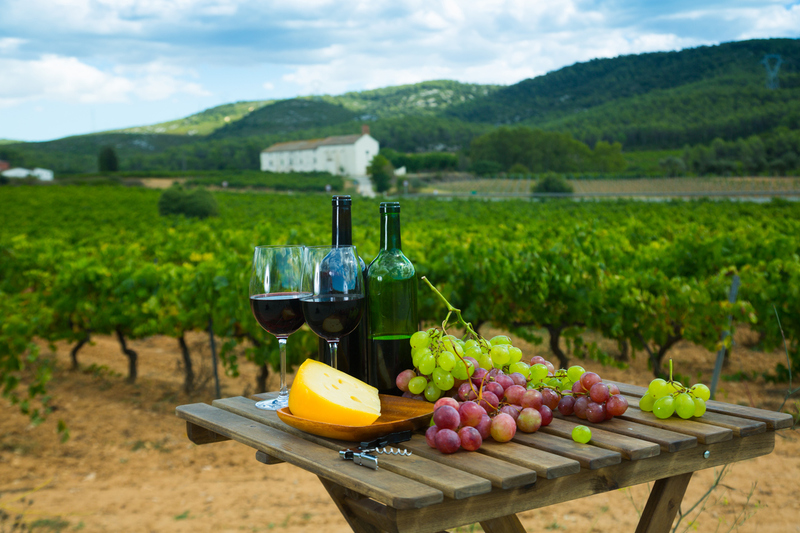 Spain is the third largest wine producer in the world and has the most land dedicated to vineyards – over a million acres! 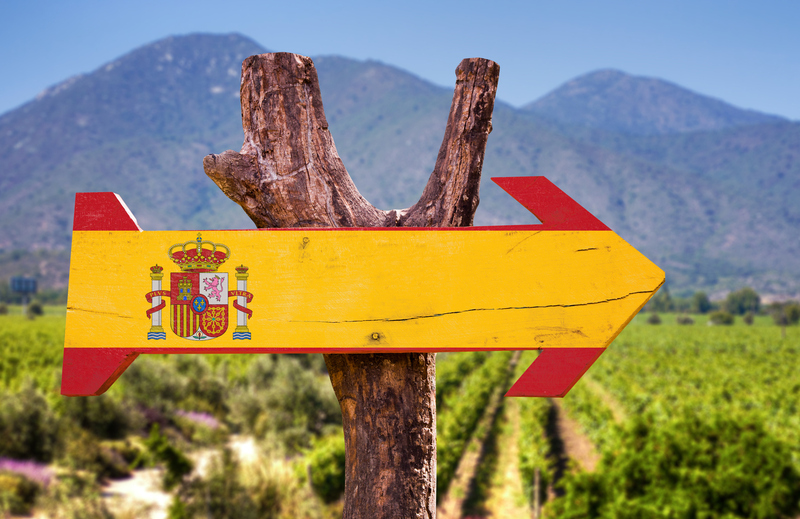 Here we look at five of the best Spanish wine regions to visit on your next trip. 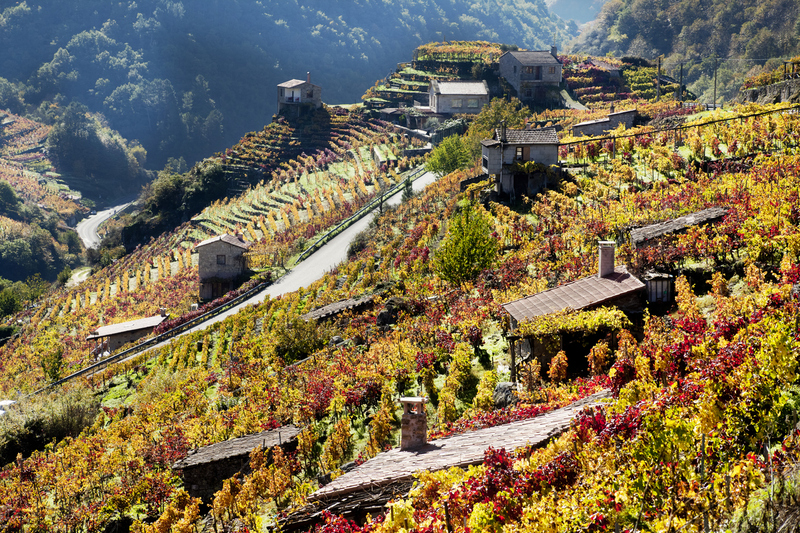 Read all of our Wine and Travel blogs in the series including Italy, Portugal and California. Galicia, in the north-western corner of Spain, is frequently described as green Spain, a result of its temperate climate and elevated rain fall. The biggest difference between Galicia and the more commonly visited hotter southern Spanish resorts is the landscape and climate. Lush, mountainous, and with forests of pine and eucalyptus, Galicia also has some of the most scenic and spectacular beaches you are ever likely to see. 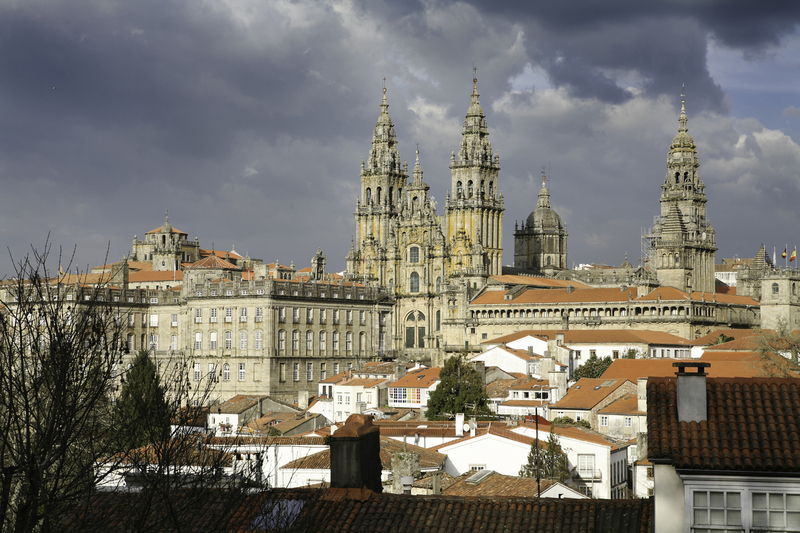 The World Heritage city of Santiago de Compostela is Galicia’s most famous city and receives hundreds of thousands of visitors every year to visit its unique buildings and architecture. The city is also the resting place of the apostle Saint James and the final destination for the famous Camino pilgrimage walk. Vines were introduced to Galicia by the Romans and the culture of winemaking from local grape varieties has been present for centuries. The area produces a different style of wine than anywhere else in the country. It has five major wine regions: Rías Baixas, Ribeiro, Ribeira Sacra, Valdeorras, and Monterrei. The wines tend to be light, fragrant, and acid driven. Galicia’s cool, maritime climate makes it more hospitable to white grapes than red, which are grown only in warmer, sunnier regions. Top Tour: Bodega Paco & Lola. The perfect choice for wine novices and enthusiasts alike. Visitors will be taken on a guided tour of the facilities, including the receiving area where the harvested grapes are brought in, the modern vat room and the bottling area. The Meseta Central (“Inner Plateau”) is a vast plateau in the heart of peninsular Spain that has elevations that range from 610 to 760m. Rimmed by mountains, the Meseta Central slopes gently to the west and to the series of rivers that form some of the border with Portugal. The Meseta Central provides a unique environment for growing grapes. The vineyards are dry and sunny. Because of its climate, vines are spaced very far apart and close to the ground. This means it’s the perfect place to cultivate Monastrell, Syrah, Tempranillo and Garnacha—all names that have become synonymous with Spanish reds worldwide. Spain’s capital Madrid is located in this region. This vibrant city has everything you could wish for in a capital, with museums, nightlife, shopping, and even an urban beach. The Prado Museum, has works from the 12th to 19th Centuries including Goya, Velasquez and Rubens, or you can go to the Reina Sofia Museum for art from the 20th Century and beyond. The Reina Sofia houses Picasso’s most famous painting Guernica, as well as key works by artists such as Salvador Dali. 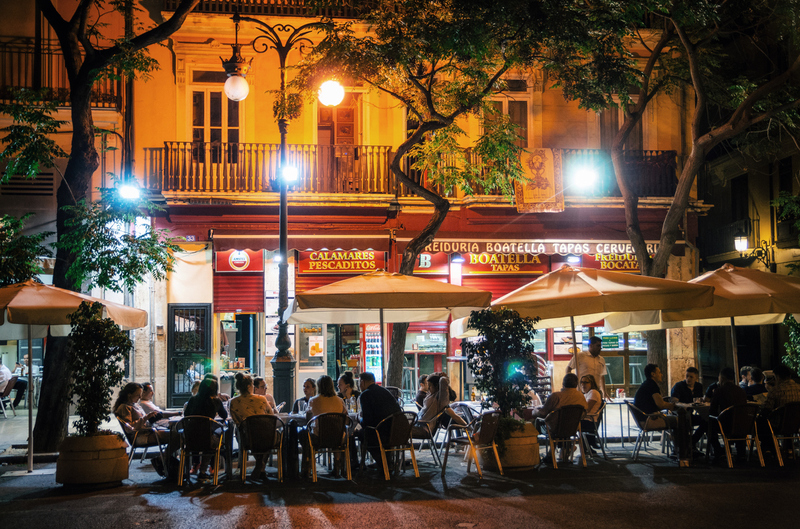 In the evening, Madrid really comes alive – it has more bars than any other city in the world. Top Tour: Old Town Madrid Gourmet Tapas and Wine Tasting Walking Tour. 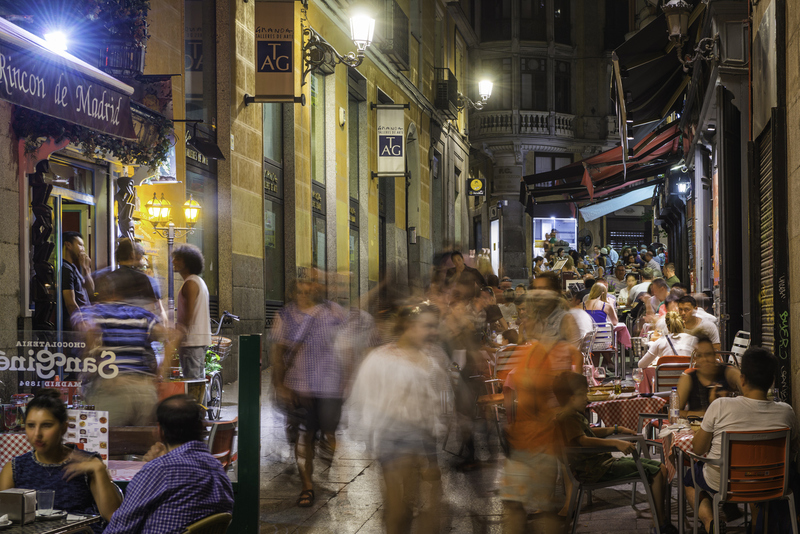 Indulge your taste buds on this 2.5 hour gourmet walking tour of Madrid’s old town. Taste authentic tapas and regional specialties like Iberian ham, valdeon cheese and the Spanish omelette, accompanied by fine Spanish wines. This huge region spans the eastern coast of Spain from its northern border with France to the border with Andalucía in the south. The coast area is very diverse and contains the sub-regions of Valencia, Catalonia and Murcia. Valencia, the third largest city in Spain, offers a great combination of city, sun and beach. It has a mix of old and new buildings, from medieval castles and towers to modernist and art deco architecture. There are plenty of great places to eat and drink too! Catalonia encompasses the north eastern provinces of Girona, Barcelona, Tarragona and Lleida. The area has plenty of gorgeous beaches and lively seaside towns. You will also find Spain’s northernmost Costa, the Costa Brava and the ‘Golden Coast’ of Costa Dorada. Murcia is in the south east corner of Spain. The region boasts beautiful towns and cities including the city of Murcia as well as the Costa Calida (Warm Coast) with white sandy beaches, more than 3,000 hours of sun a year and mild temperatures even in winter. Within this vast region a wide variety of wines are produced, from crisp, fragrant sparkling Cava wines and dry whites to dense and earthy red wines made from Garnacha, Cariñena, Monastrell, Catalonia is known for Cava (Spanish sparkling wine) and a highly acclaimed red wine, Priorat. Valencia and Murcia are warmer growing regions that produce deep red Monastrell to aromatic white Malvasia and the widely planted Airén. Top Tour: Montserrat Tour with Tapas and Wine from Barcelona. A cogwheel train handles the hairpin curves on the way up to the Montserrat summit, and your guide makes sure you see the best of each site. Plus, this tour includes a visit to Montserrat Monastery and a 10th century wine cellar with wine tastings and food pairings. A tapas style or 3 course lunch is also provided. The Ebro River Valley runs primarily along the banks of the Ebro River where it runs through a portion of north central Spain, and includes the areas of La Rioja, Navarra, Zaragoza, Huesca and Álava. 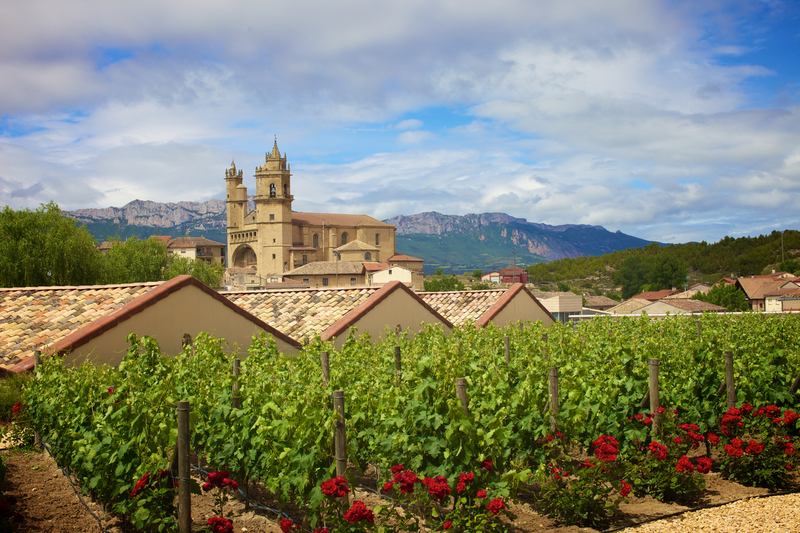 La Rioja has more than 500 wineries and is internationally famous for the quality of their produce. Th area is also geared up for rural tourism. The incredibly green area of Navarra has two distinct characteristics. Much of northern Navarra is covered by hills and mountains, although south of Pamplona – the region’s capital that is best known for the Running of Bulls, the mountains are left behind and the plains of central Spain begin to open out, and the wet forests become scorched vineyards and olive groves. Rioja wines have been praised for centuries. The Ebro River Valley is known for Tempranillo (an earthy, spicy red) and rosado (rosé) of Garnacha production. Major vineyards (called bodegas in Spain) include Lopez de Heredia and Marques de Murrieta. This region also produces oak-aged white wines of Verdejo, Viura, Chardonnay and Sauvignon Blanc. Top Tour: Love Rioja. A chance to experience the hidden Rioja not all visitors are lucky enough to discover. 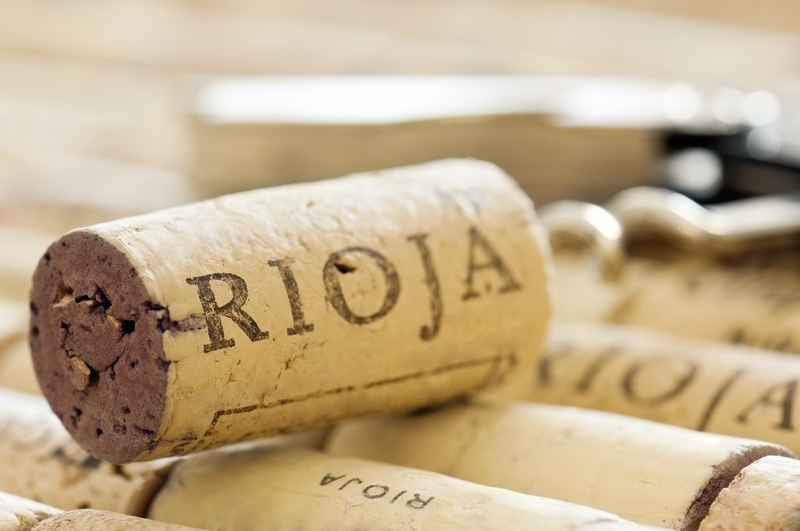 La Rioja is the cradle of Spanish wine, as well being famous for its food. Along with the historic monuments, wineries and landscape, you will discover the people. 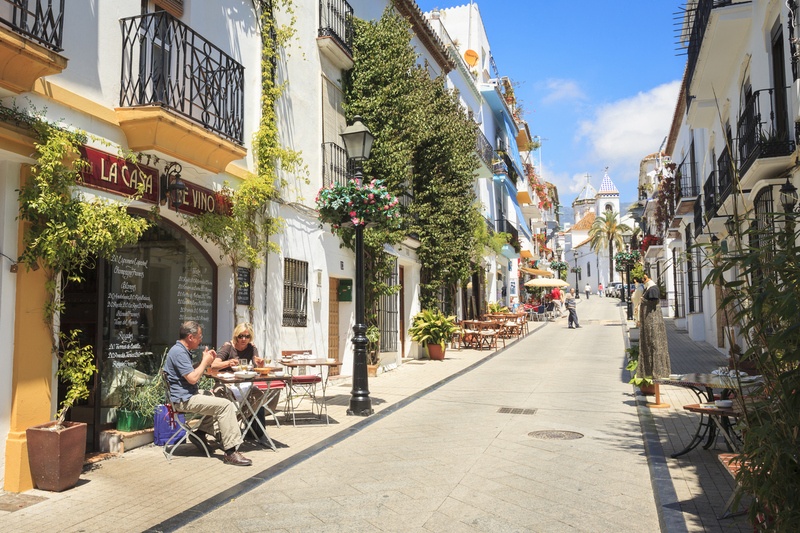 Andalucia is in the sun baked south of Spain and home to the world famous fortified wine, Sherry. This vibrant region is the most populous in Spain. Bull fighting and flamenco – two quintessential traditions associated with Spain – originated in Andalucia. 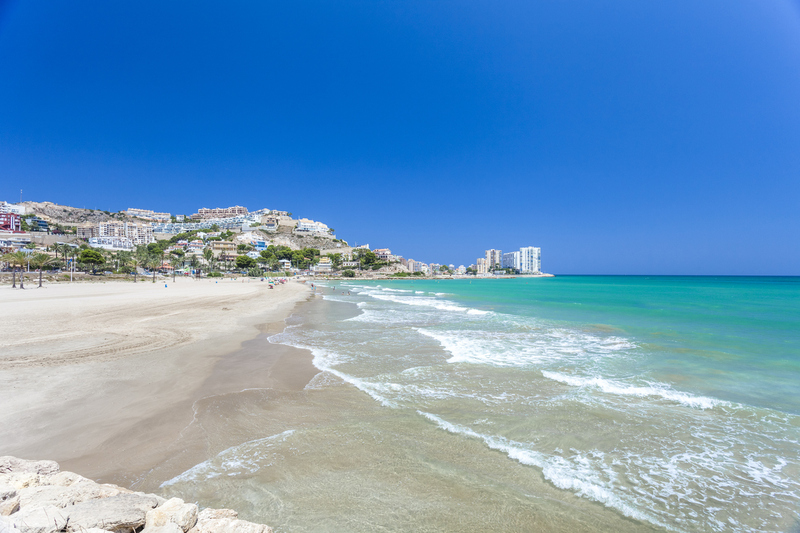 This region includes the Costa del Sol, Costa Tropical, Costa de Almeira and Costa de la Luz. This is possibly the region which typifies Spain in the minds of tourists; beaches, quaint whitewashed villages, flamenco dancing and more including the popular cities of Marbella and Seville. Andalucia is divided into eight provinces: Almería, Cádiz, Córdoba, Granada, Jaen, Huelva, Málaga and Seville. Andalucia boasts a long history of winemaking dating back to the 8th Century BC. The hot and dry region is perfect for growing grapes that will eventually become one of the most famous wines in the world, Sherry. Malaga traditionally produces the sweet desert wines from La Axarquia. The red and white table wines produced in the ‘Sierras de Malaga’ mainly around Ronda and the Serrania de Ronda are popularly known as ‘The Ronda Wines’. Top Tour: Tannin Trail. Visit the historic and picturesque town of Ronda. The tour visits up to three boutique wine cellars across the picturesque Serrania de Ronda countryside and includes optional sightseeing in the historic town centre.